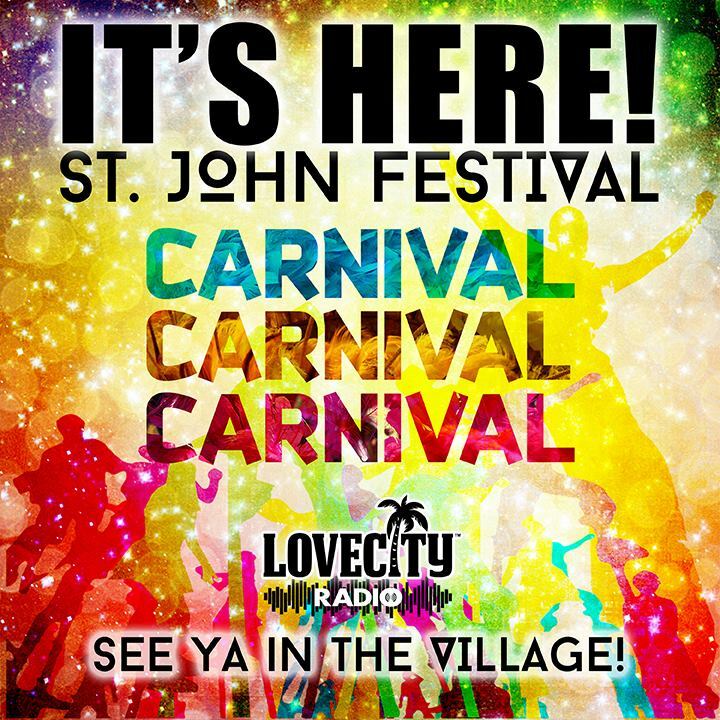 For those of you looking for something to do for Labor Day Travel to the Agrifest St. Croix onboard the M/V Caribe Cay with Transportation Services of St. John, Inc.
Mingo’s Cave is about adventure in the Caribbean. In it the reader gets to meet quirky island characters, search for hidden treasure, ride along on dangerous boat excursions, learn about the destruction of an Eco-sensitive camp, and seek revenge for a senseless murder. Try to identify the fish you saw! Ok, snorkeling and freediving is great on St. John, we have established this. Now how about after your snorkel, you try to identify the fish & other marine life that you have seen? We came across this totally amazing website. This is a website with over 4000 (!) photos of fish and other marine life, all taken while snorkeling on St. John. You can find some great surfing in the Virgin Islands, especially in winter (key season: November to February but can extend into May). During summer you can have those odd days with world class surf after a tropical storm. This book is a great holiday read it will make you laugh very hard and give you some insight into “island culture”. Sunsets on St. John are spectacular and even more beautiful from the water. Imagine sitting on the boat, sipping a cold drink and seeing the sun drop into the water or behind the rock. The date for the 2015 Painkiller Cup has just been announced: January 17. Full event details or in our event calendar! The Pepper is a wooden island sloop built on St. John, USVI. She is modeled after the traditonal sloops used by islanders long ago throughout the Caribbean. Join sail pepper on a one-of-a-kind, family friendly sail for a taste of St. John’s history while exploring beautiful island waters. In USMAÍL, Pedro Juan Soto gives us a masterful description of life on the small Puerto Rican Island of Vieques during the 1930s, 40s and 50s as seen through the eyes of the islanders themselves. The story follows the life of a boy born to a poor, black woman from the rural countryside, whose American lover, sent to Vieques to manage a government assistance program, abandons her upon learning that she is expecting his child. But before her death, she bestows upon her newborn son a mysterious name, a name which will prove to haunt him for the rest of this life. Unrivaled in scope for a single-volume reference work, this visual guide to every bird order and family profiles more than 1,400 species, photographed in their native environment by photographers around the globe. The most comprehensive field guide available to the tropical fishes of the Caribbean Sea, the Gulf of Mexico, Florida, the Bahamas, and Bermuda. When Henry Baker leaves his home on St. John to deep-sea dive in the beautiful waters of the Caribbean, he has no idea that this is not going to be a routine day. This is the true story of a trip to the beach that never ends. It’s about a husband and wife who escape civilization to build a small restaurant on an island paradise — and discover that even paradise has its pitfalls. Desiring Paradise is the true story of two New Englanders who followed their dream. Despite obstacles and setbacks at every turn,they moved to St. John in the US Virgin Islands to start a new life. Head to the tranquil East End and visit Sloop Jones, the islands most colorful artist. It’s a studio gallery with great artwork but there are also workshops where you can create your own piece of art. More information is here. In this acclaimed classic novel, James A. Michener sweeps readers off to the Caribbean, bringing to life the eternal allure and tumultuous history of this glittering string of islands. There are kickboxing classes on St. John (Tuesday and Thursday morning and Monday and Wednesday afternoon – subject to change) in the gym across from the fire station and baseball field in Cruz Bay. Just bring a drink and towel/mat and pay 8$ per session. It is a fitness-oriented class and ladies are welcome! A great alternative on those few days where it rains in paradise. Horseback Riding with Carolina Coral offers you a great view of the BVIs (yes, the British Virgin Islands without a passport. They have horses for every skill and take you into the hills of St. John. Aside from the horses, they have donkeys, goats, sheep, chickens, ducks, dogs and cats. UPDATE: Ziggy the pig left St. John and is now travelling the world. Follow the adventures of Ziggy the pig. In June every year begin month long activities including lots of music, parades, and caribbean food! Carnival season is a time for celebrations joined in by the young and old. A live stream of the event is here. Drift Away Day Spa invites you to immerse yourself in our serene oasis. A blend of experienced professionals and modern luxury, Drift Away is St. John’s premiere day spa. Join Low Key Watersports on their daily scuba diving tours and discover why St. John is more fun UNDER the water. Want to explore St. John’s beaches and shoreline but don’t like a captained powerboat charter? Prefer to be your own Captain? Rent a Dinghy from Noah’s Little Arks Dingy Rental right on the Beach in Cruz Bay, St. John and you will be able to spend the entire day cruising the waters of St. John’s North Shore as your own captain! If you’re a free, active spirit , and would rather not use a car to get to the beach, but don’t fancy a mile-long hike then a paddle to Salomon beach might be for you. If you’re a free, active spirit , and would rather not use a car to get to the beach, then a hike to Salomon beach might be for you. It’s a beautiful, palm-fringed beach with turquoise water and can be reached from Cruz Bay via a mile-long hike. If you get really lucky, you might even have the beach to yourself. There are public tennis courts on St. John, across the car barge dock. You don’t have to reserve or pay, just go and play! Aside from the public courts there are a few courts at resorts for example at the Westin or Caneel Bay Resort. Find a balance of physical wellness and pure relaxation as you work out in paradise at the Westin’s state-of-the-art spa & fitness center, complete with sauna, massage therapy and full spa services. You can use it even if you are not staying at the Westin. The free is 130$ per month. Pilates is a unique method of body conditioning named after German-born Joseph H. Pilates. Paid trip to the Caribbean sound good? Buck Reilly thinks so–flying rock stars and celebrities to a remote island for a charity concert seems a breeze–until all hell breaks loose when the promoter disappears and one of the A-list stars is kidnapped. Seriously, maybe the single most useful item on St. John (well, after suncreen and bug spray). You might have heard about “island time”, so yes waiting will be part of your trip. Like for the ferries, which are never on time (and everywhere else where 5 minutes are, well, 5 island minutes which is something like bubble gum. It can magically extend. When you have something to read it is half as bad. No one knows better than resort manager Pen Hoffstra that the idea of a tropical paradise is an illusion. So when a young woman named Hannah Sheridan disappears off the island of St. John, she is not surprised that all is not what it seems to be. 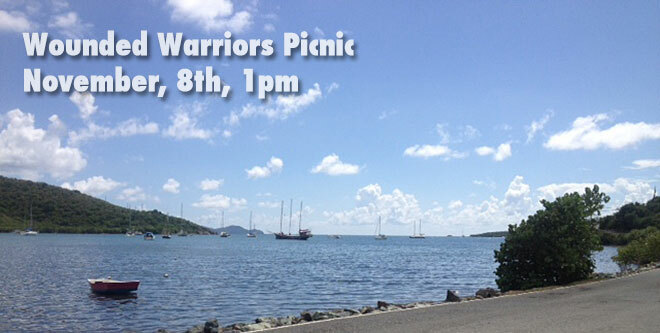 American Legion Post 131 is hosting a community picnic for visiting Wounded Warriors; Saturday, Nov. 8, 2014, 1 pm in Coral Bay at Legion headquarters (at the Agriculture Center complex, near the Love City Mini Mart). These visiting veterans are recovering from physical and emotional service-related injuries; kayaking here in local waters is part of their continued therapy and recovery. The picnic is a community event. All are invited. We ask that you bring a food item to share, if possible. Others have asked about making a small monetary donation toward the event; that is also appreciated. For more information, please contact Doug (Crabby) Benton, Post Commander, at 340 201-1837. 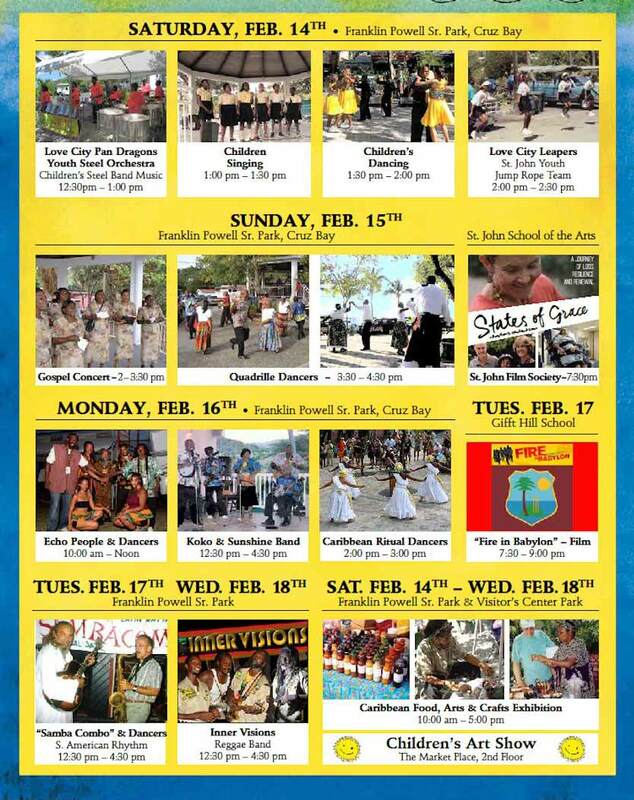 Feb 14th – 18th the 15th Annual St. John Arts Festival takes place in Cruz Bay and surrounds. Kicking off with Love City Pan Dragons Youth Steel Orchestra on Saturday at 12.30pm and filled with other performances including dance, film, music and crafts. See http://stjohnartsfestival.org/ for more information! There are no golf courses on St. John, however a short ferry ride away on St. Thomas is Mahogany Run Golf Course. A great way to explore St. John is to go on a Kayak Snorkel Tour with Virgin Island Ecotours! A dead Marine washed ashore on a Caribbean island leads investigators to otherworldly perpetrators in historic pirate waters and high level abuses in Washington. An intrepid maritime historian working the case for U.S. Naval Intelligence discovers a 60-year record of extraterrestrial activity in the Caribbean basin. History and national security politics meet science fiction in this mystery based on exhaustive factual research and informed conjecture. The Anegada Lobster Festival is for everyone who loves food, loves lobster, loves the Caribbean and dreams of the British Virgin Islands! 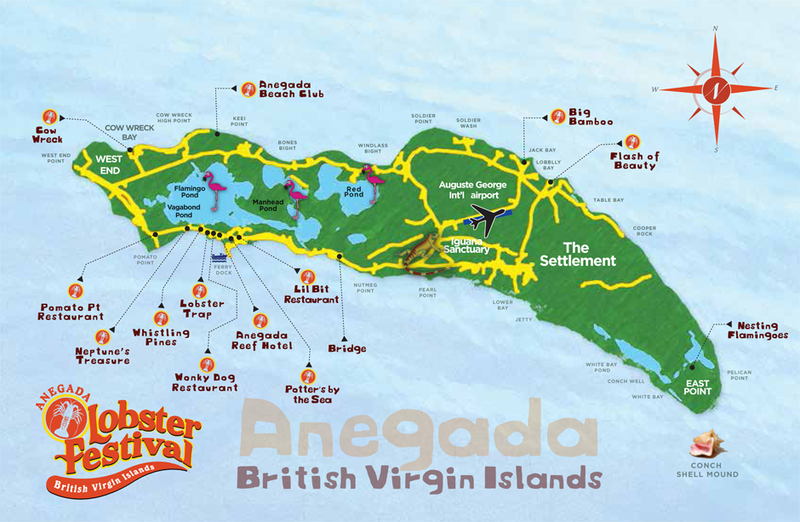 Anegada Lobster Festival 2014 Participating Restaurants Map is a two-day culinary event held on the shores of Anegada on November 29th and 30th. The event was created to entice our community, visitors, new travellers and the niche market of food connoisseurs to the shores of the British Virgin Islands to experience our versatile tourism product. The British Virgin Islands Tourist Board, together with the population of Anegada, will feature talented local chefs who will be on hand to prepare, cook, and serve plated sample lobster dishes at participating Anegada restaurants. Over the course of two days, attendees will embark on an island adventure that will take them on a culinary journey via safari, scooter or rental car. Participants will dine on three different lobster samplers at each restaurant at a cost of $10-$12 per sampler plate. 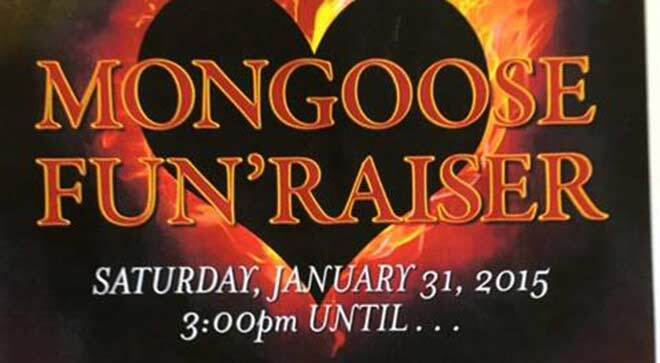 Along with spectacular sightseeing, great food, drink, and a sunset party, attendees will have a unique Anegada experience unlike any other in the Caribbean. Culinary tourism has increasingly sparked interest amongst travellers worldwide that seek to experience a destination’s local culture through authentic dining opportunities.